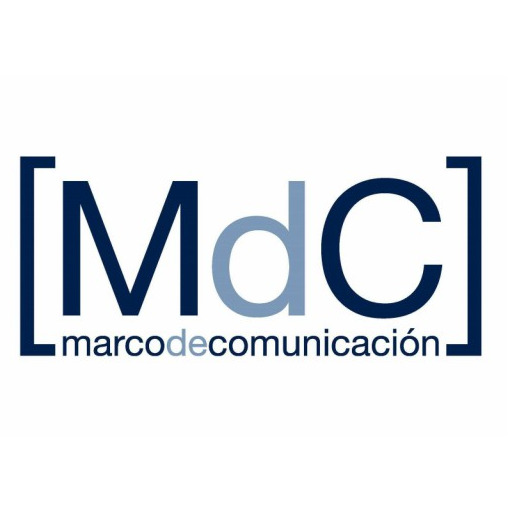 With offices in Madrid, Barcelona, Lisbon, Paris, Casablanca and Miami and a team of close to 100 professionals, MdC offers a full range of services including publicity, events, audiovisual and design, as well as online communications, public affairs (including a new EU affairs offer), social media, and influencer campaigns. It has been growing by about 25% a year over the past three years, with 28% growth in 2016 thanks to new assignments from COP22, the Union for the Mediterranean, Kaiserwetter, World Water Council, SMC, the International Monetary Fund, Ivanhoe, Idealo, and continuing assignments for Netflix (which helped drive the firm’s expansion into the Portuguese market), Unilever, Etihad Airways, Springfield (Cortefiel Group), Conforama, Mexican Tourism Board, and ANFEVI / Friends of Glass. MdC was a pioneer in digital and social in the Iberian region, and quickly realized that new media knew no geographic boundaries. As a result, the firm has built a team multilingual consultants from 17 different nationalities. It has also launched a dedicated digital marketing agency, Influencia. And last year it introduced another innovation, an “experience room” located in Madrid’s barrio Salamanca that serves as a showcase for consumer clients. In 2018, MdC Group has restructured itself into two new PR agencies which have inherited the same philosophy from the group. MdC Consulting is specialized in B2B, Corporate, Health, Tech and Food & Beverage, whereas MdC Lifestyle focuses on B2C, Beauty, Fashion, Luxury and Tourism. Influencia 360 is the new Digital PR Agency of MdC Group and it is specialized in digital campaigns and influencing the influencers of the Digital and Global Era. Over the last 7 years, MdC has won 28 awards and received 8 honors at the Global Mercury Awards; 4 awards and 12 honors at the European Excellence Awards, including European Agency of The Year 2017; 1 African Excellence Award; Agency of the Year 2017 and 2016 by leading business magazine Ejecutivos; 8 awards, including the 2013/2017 Iberian Agency of the Year award and 29 honours at the European Sabre Awards; 13 prizes and 4 honors at the Global Stevie Awards; as well as the Best International Agency award at the 2010 PRCA awards, among others.